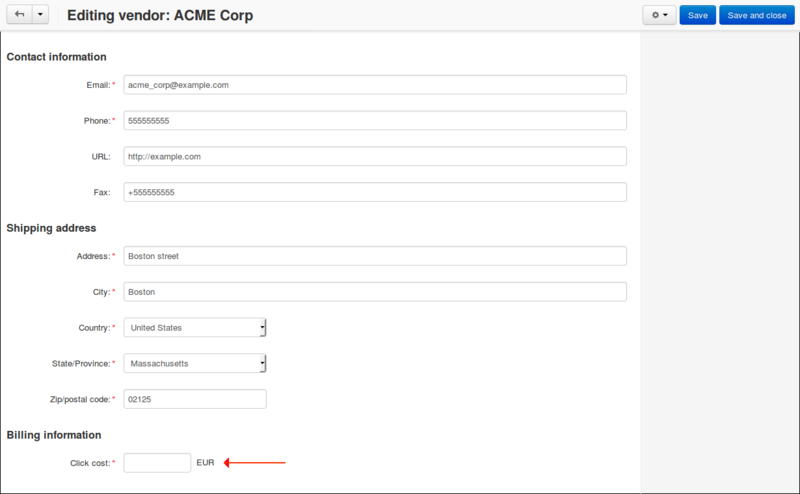 Extension to Multi-Vendor allows you to use PCC (Pay per click) system. 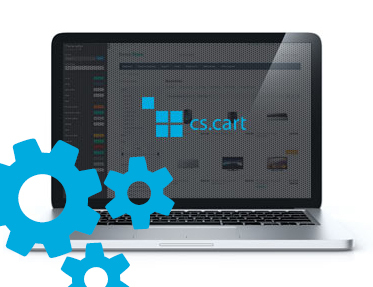 Extension to Multi-Vendor allows you to use PCC (Pay per click) system. 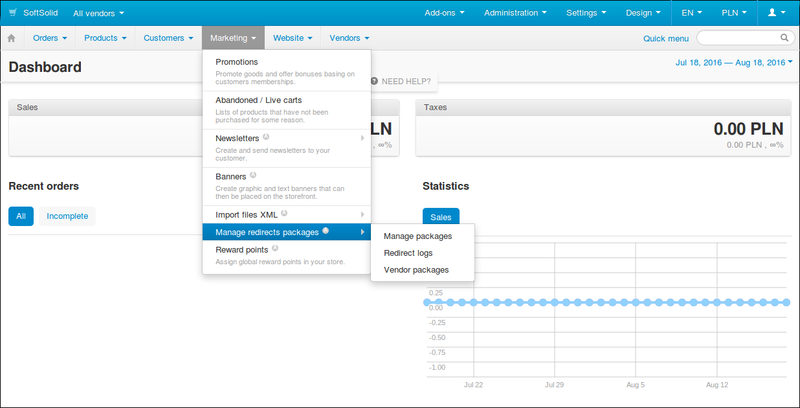 Store vendor can buy packages, which allow him to redirect customers to vendor shop. 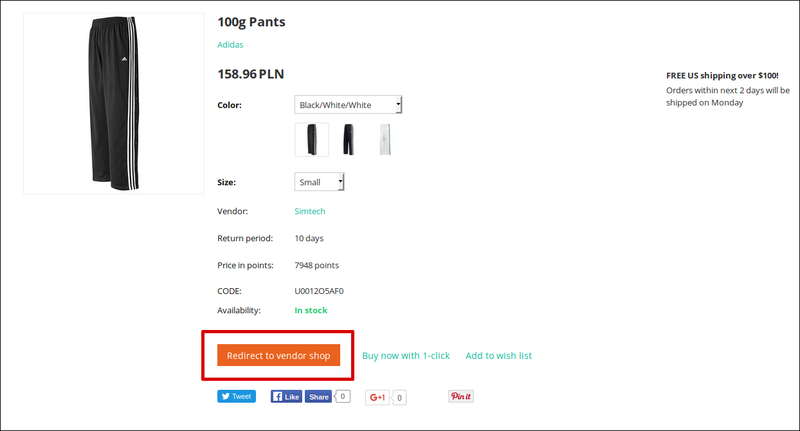 Purchases are not processed via Multi-Vendor - customer is redirected to vendor shop and here can confirm order. 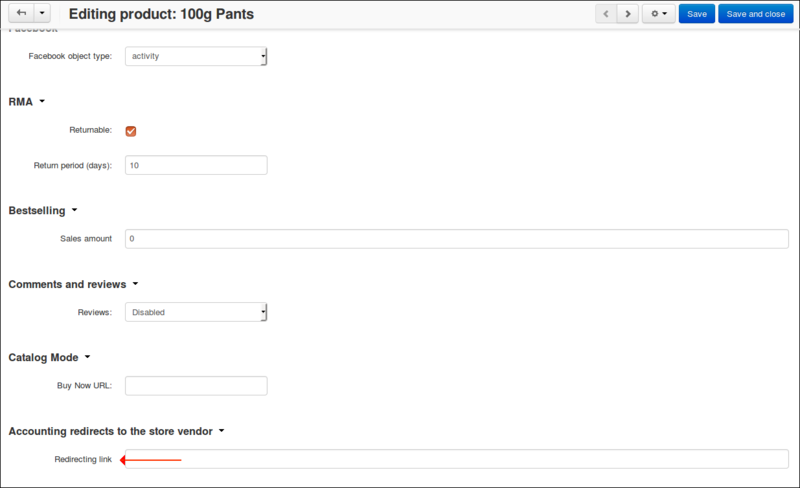 For each redirect, vendor pays shop administrator some money, as set in vendor configuration. To make extension work correctly, you need to active on extension "Catalog mode"